Bargain! 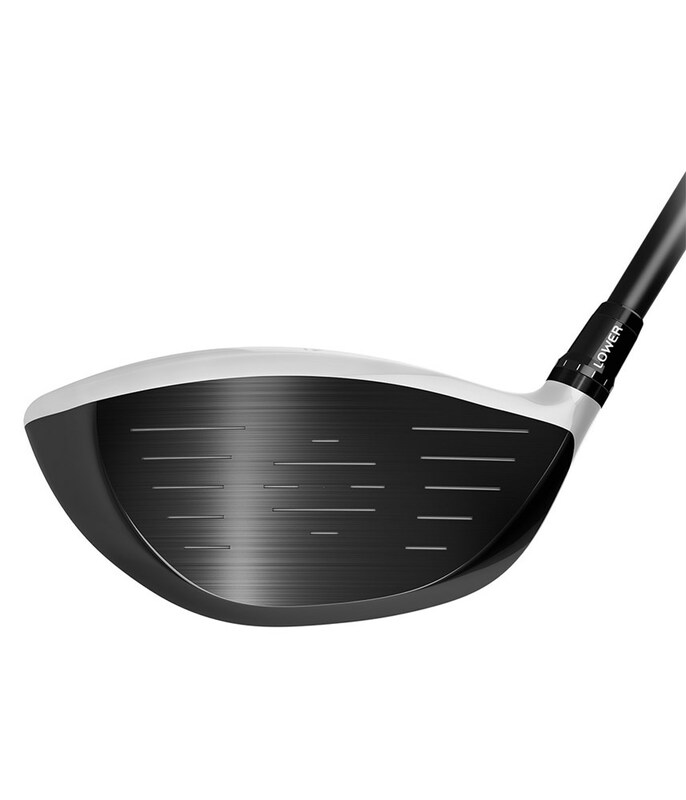 A driver for all abilities. Ì bought this item for myself and typically play twice a month. The price was an absolute bargain as the club had been on the market for less than a year and had £100 off at time of purchase. 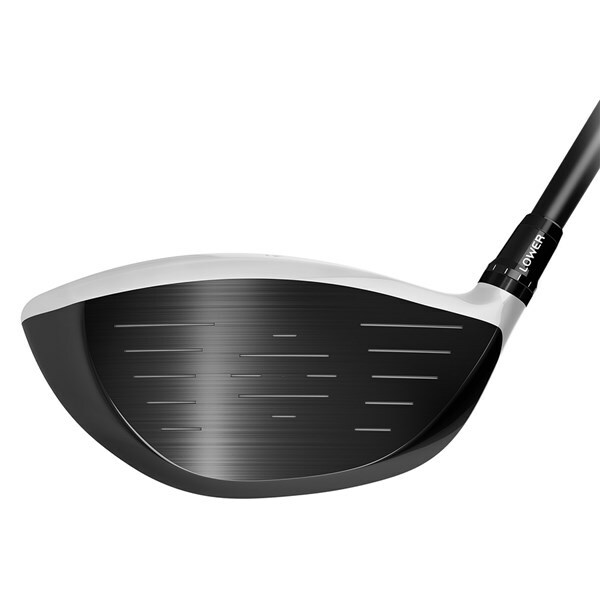 It is highly adjustable and can be adapted to suit your game as your swing changes over time. 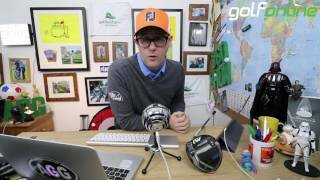 Highly recommended for players of all abilities. 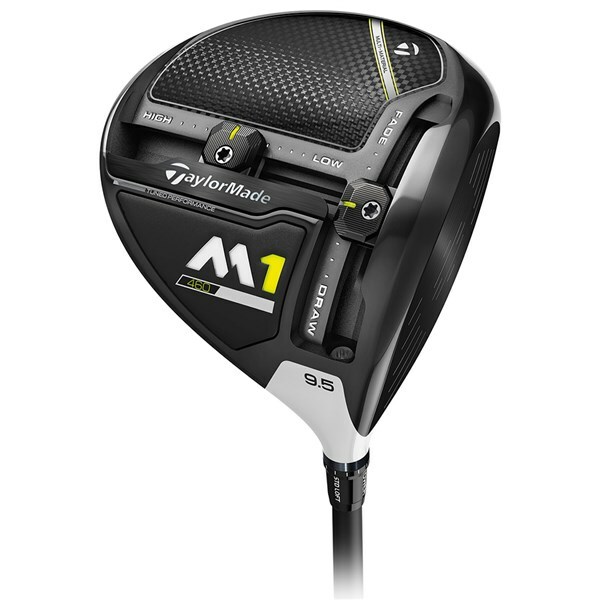 The second generation TaylorMade M1 Driver for 2017 features a multi-material head design that has 43% more carbon than last year’s model which saves weight to relocate it to areas of the driver that are going to benefit your tee shots. 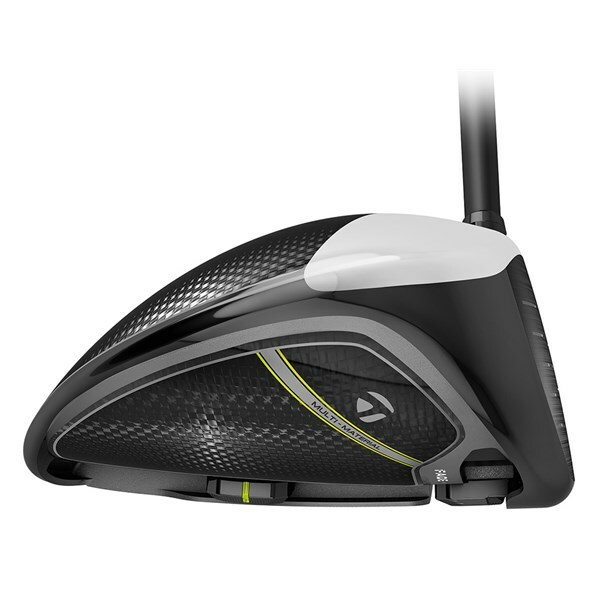 TaylorMade have kept the iconic two-tone crown from the original M1 driver and precision fitted the carbon construction to a titanium skeleton. 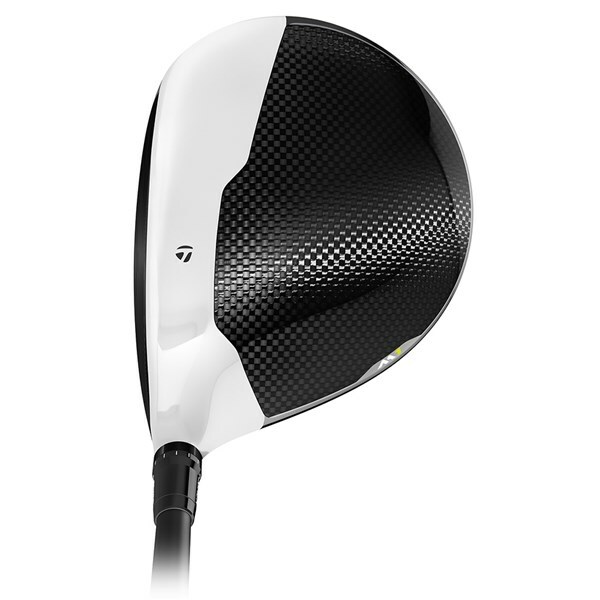 By using 43% more carbon TaylorMade have drastically reduced the weight used in the design of the club head and repositioned it lower in the head to keep the CG lower and further back for improved stability and a more forgiving launch. The T-Track remains but it has been re-engineered and expanded for improved adjustability. 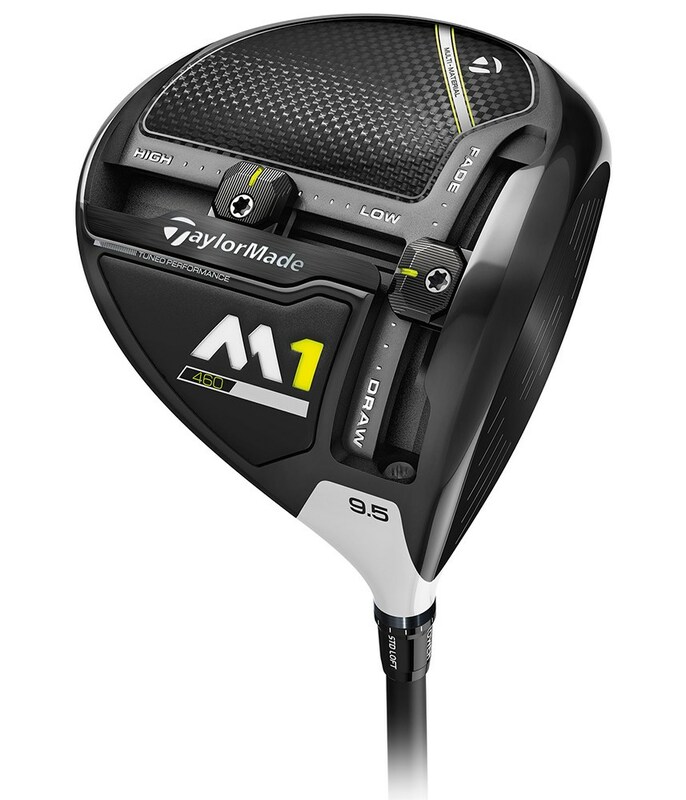 Compared to the original M1 driver the 2017 model has 64% more front-to-back CG movement to modify the launch to higher or lower. The front track will then move left-to-right to modify the shape of shot. 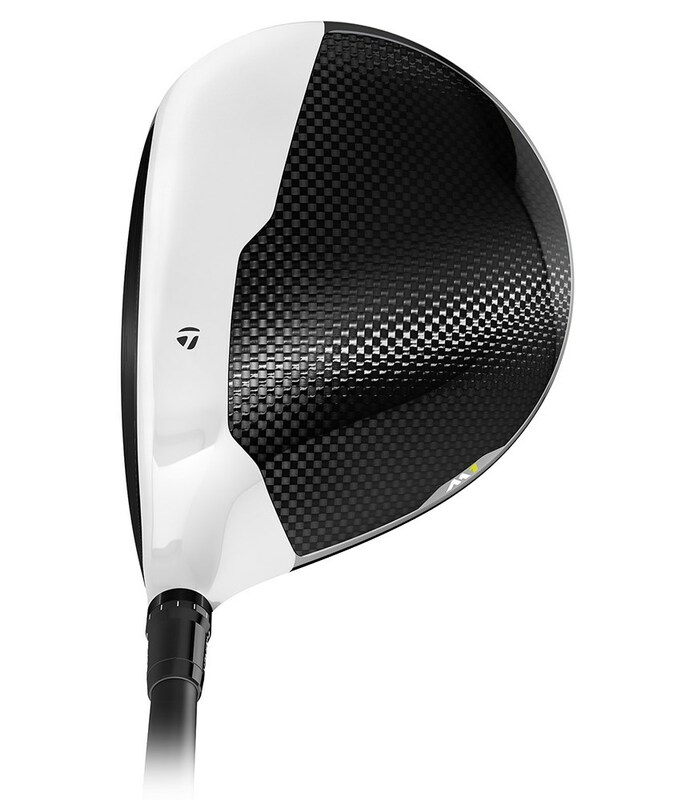 TaylorMade have added further adjustability by continuing their loft sleeve design. 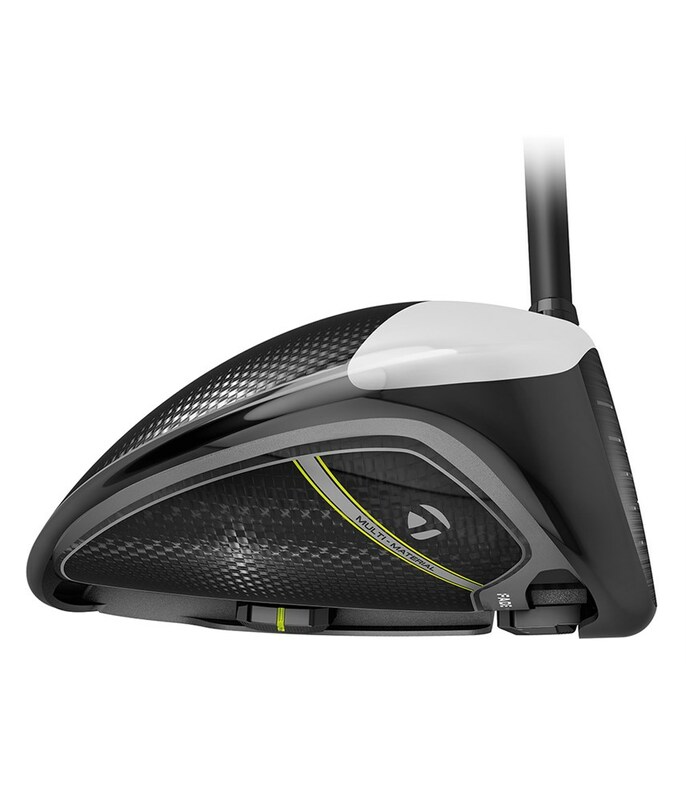 To really fine tune your launch and spin to maximise distance you can choose from 12 easily adjustable independent settings.